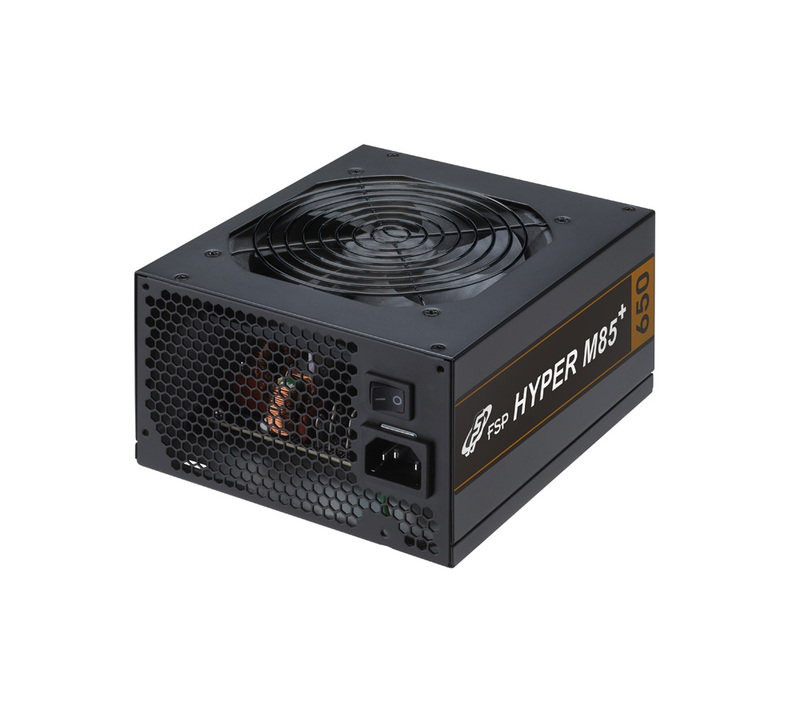 Hyper M85+ Series, FSP brand new 80 PLUS Bronze semi-modular ATX PSU, featured with DC to DC module and +12V single-rail design, taken with full Japanese e-capacitors and quiet 120mm silent fan,built in with complete protections: OCP, OVP, SCP, OPP, OTP and approved by global safety regulation. 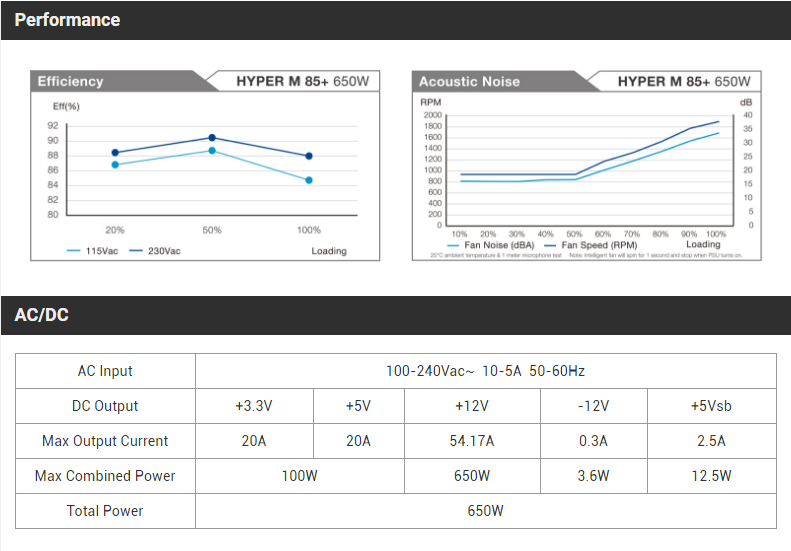 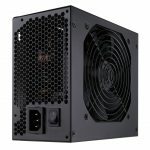 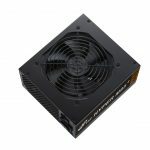 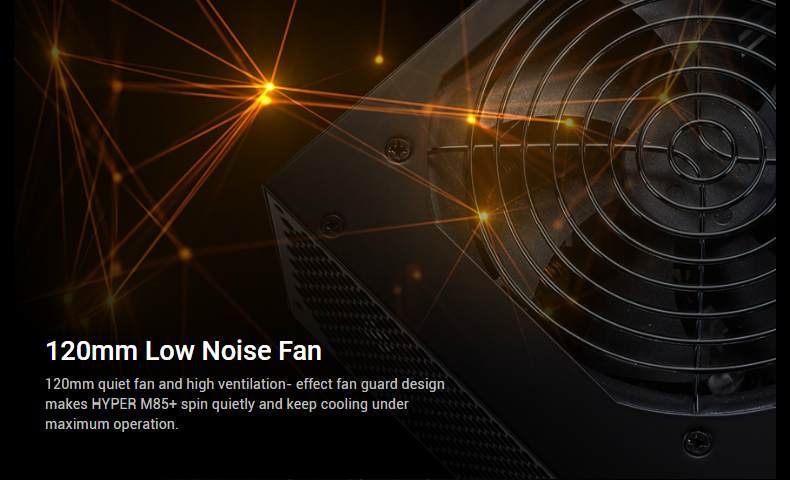 Hyper M 85+ Series comes out with two models – 550W and 650W. 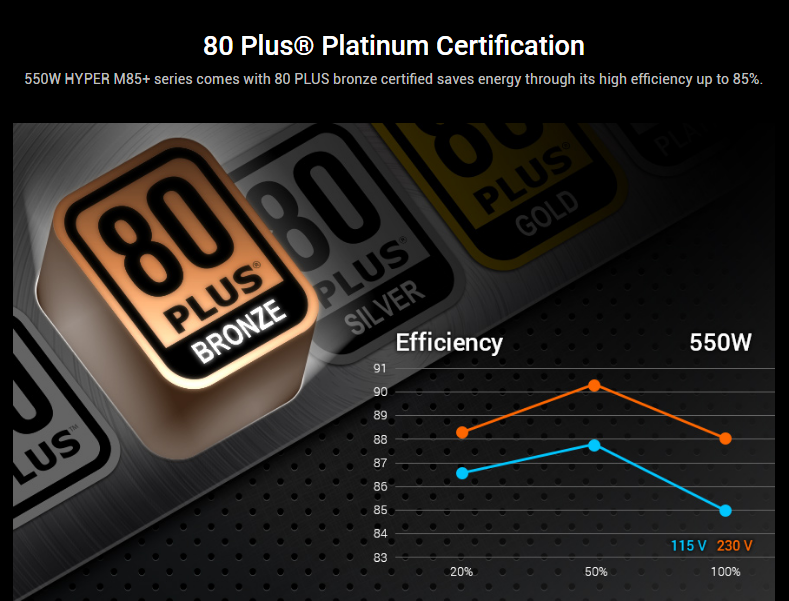 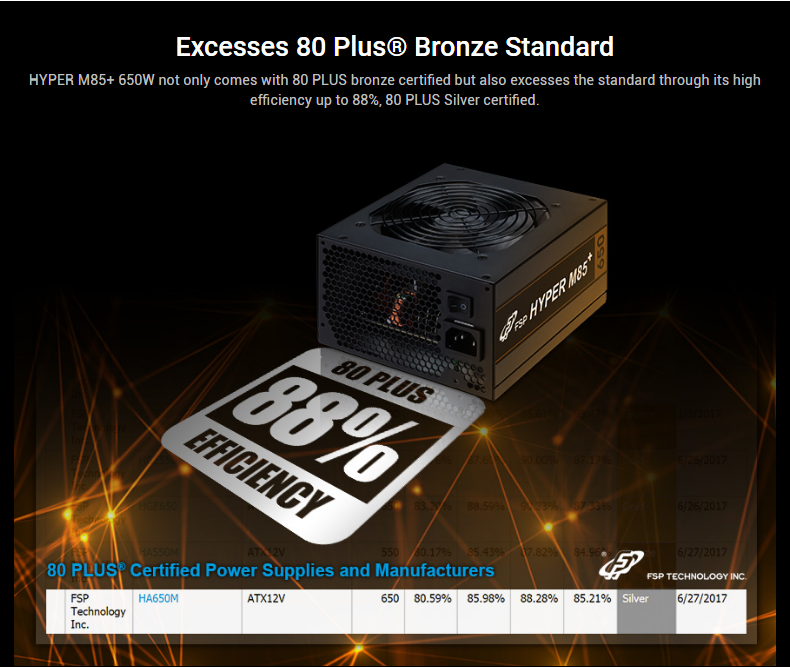 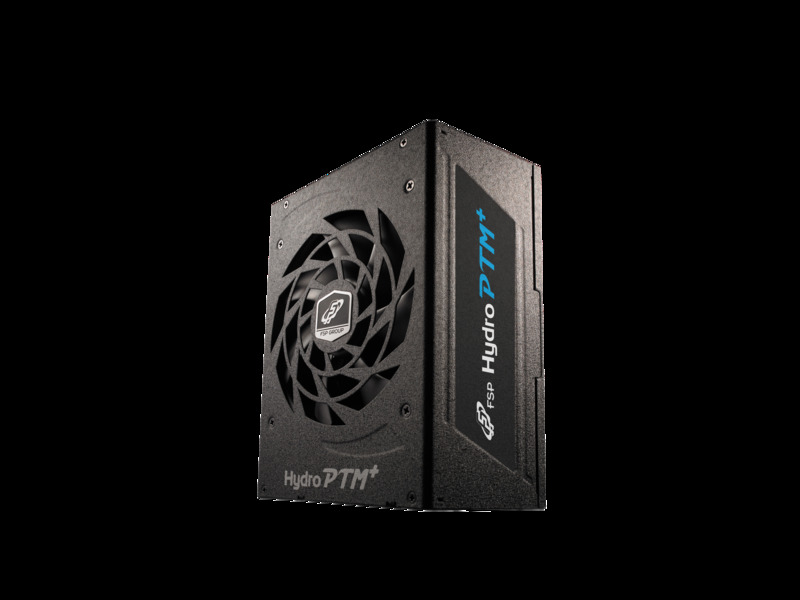 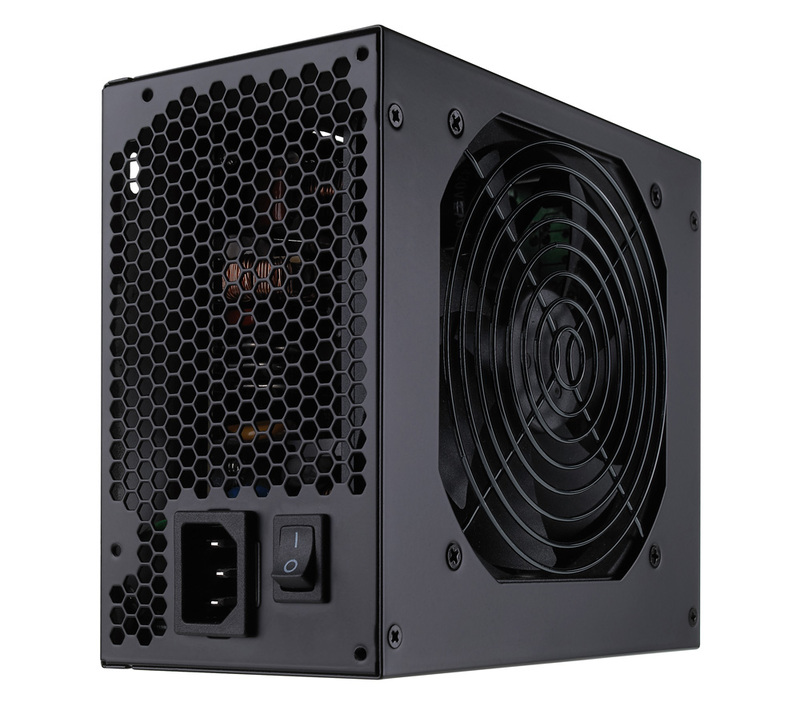 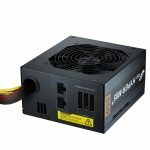 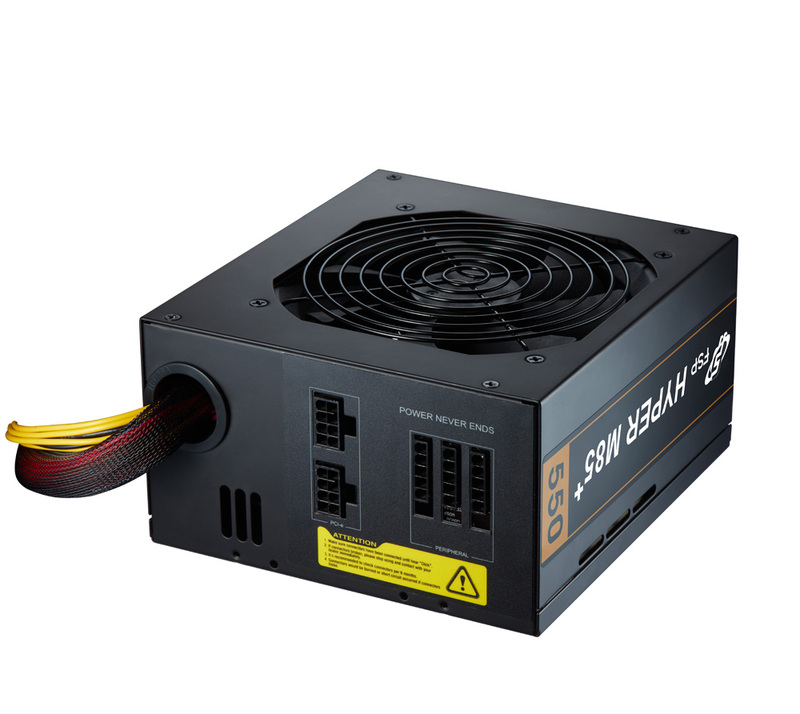 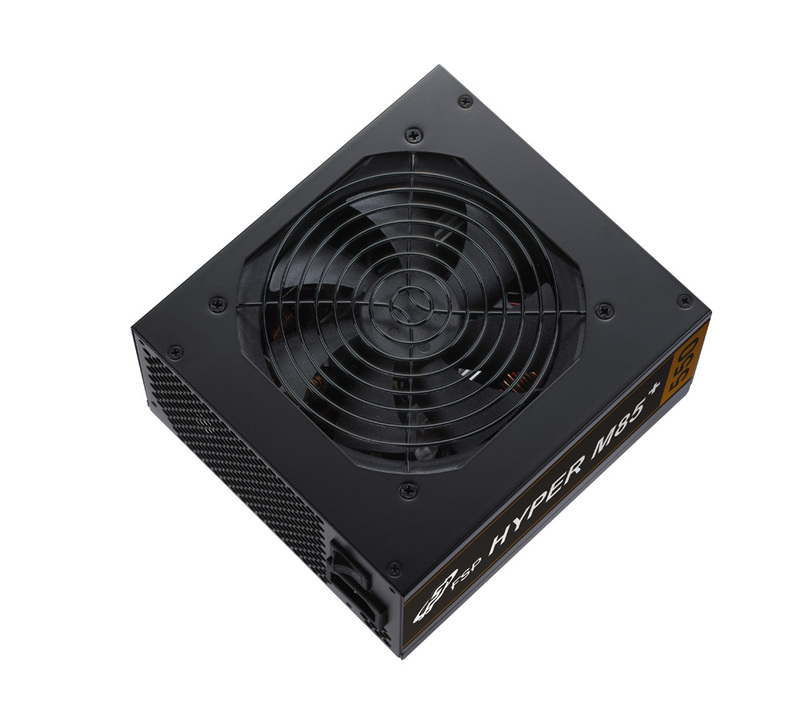 FSP HYPER M85+ series of semi-modular ATX PSU feature excellent electrical performance, are 80 PLUS Bronze certified. 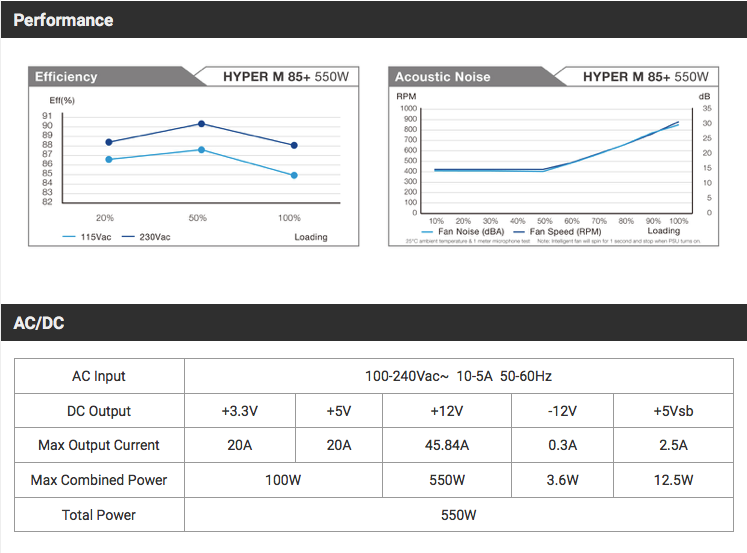 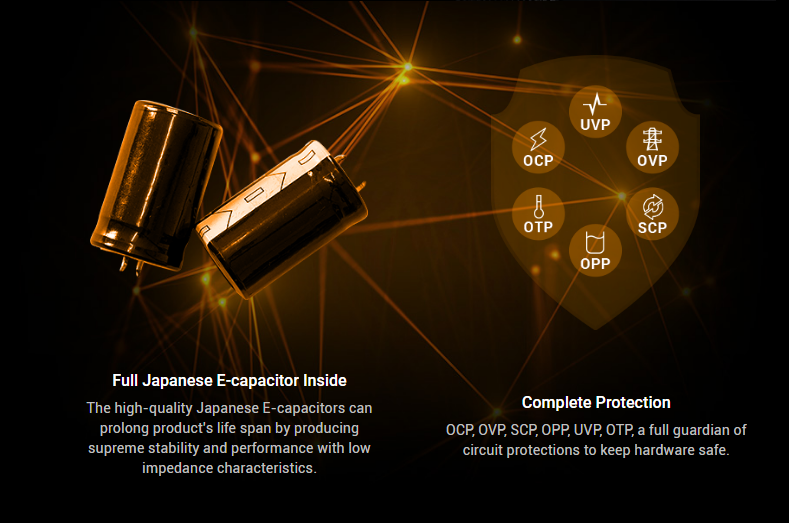 HYPER M85+ units feature Japanese electrolytic capacitors with a full protection suite. 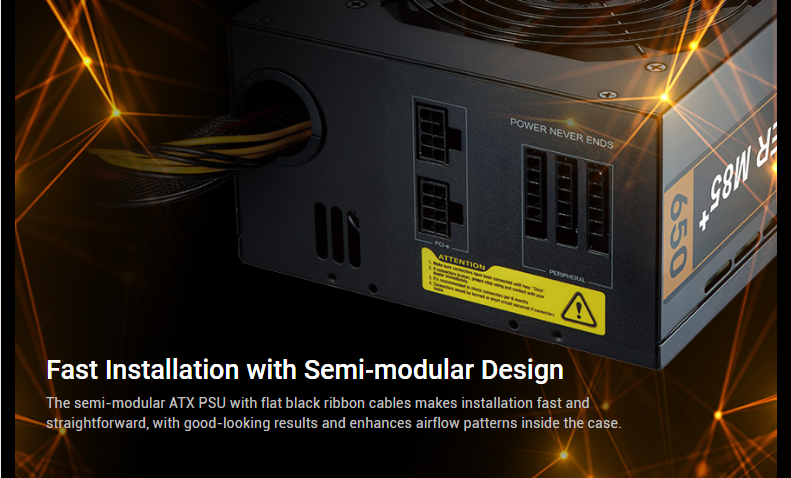 The modular cable system assists with a clean installation and helps maximize airflow through your computer’s case.